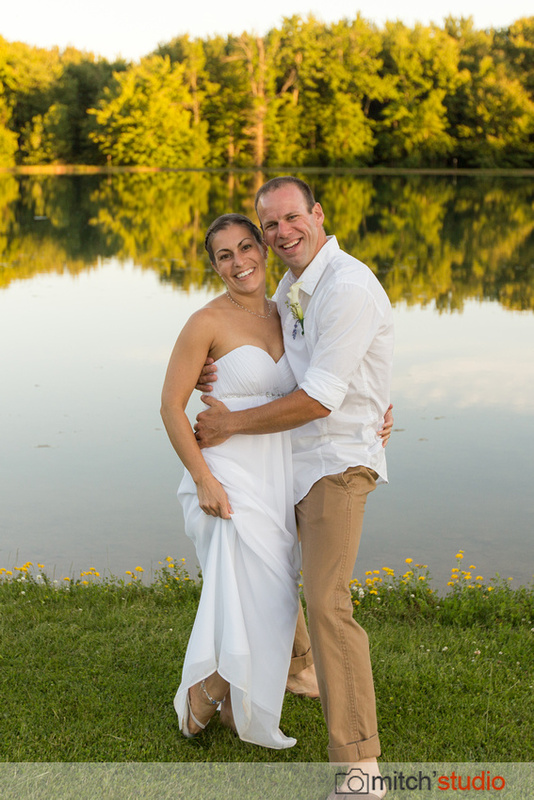 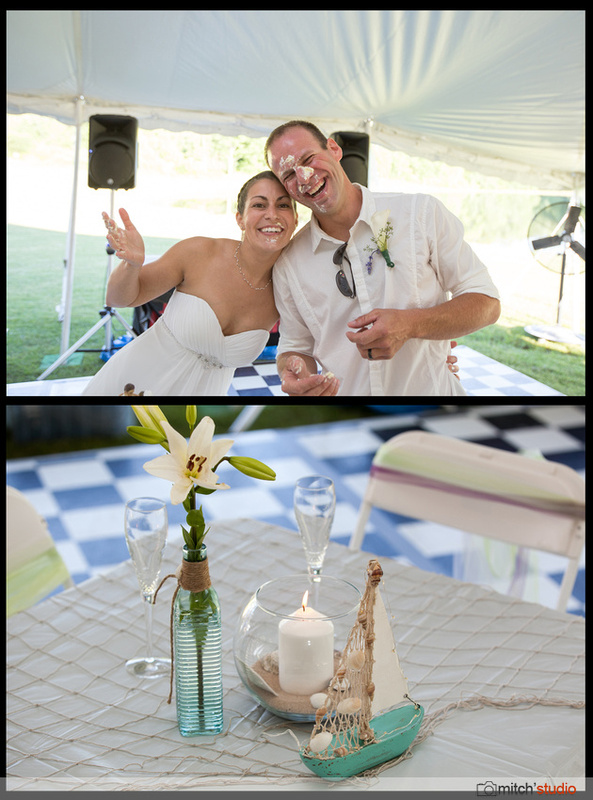 This fun couple got married in the Caribbean and asked me shoot their reception back here in Western New York. 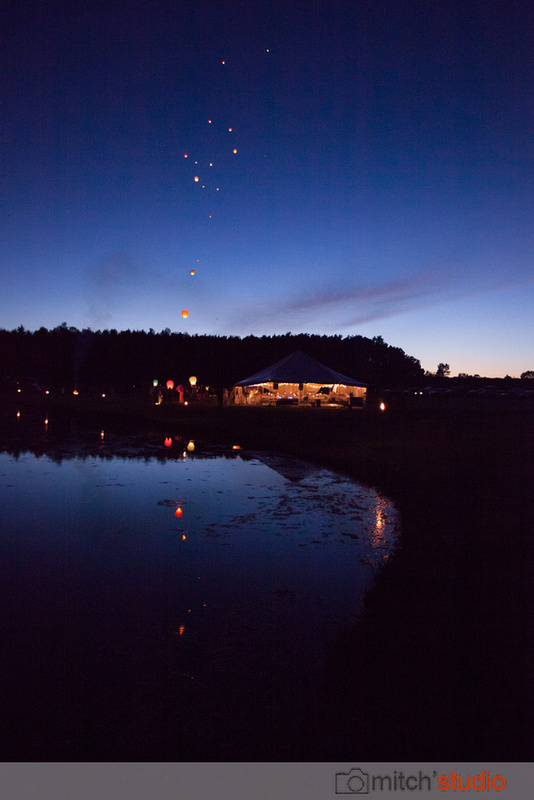 And what a celebration it was, it took place on a beautiful private property far from any neighbors and the fun went late into the night! 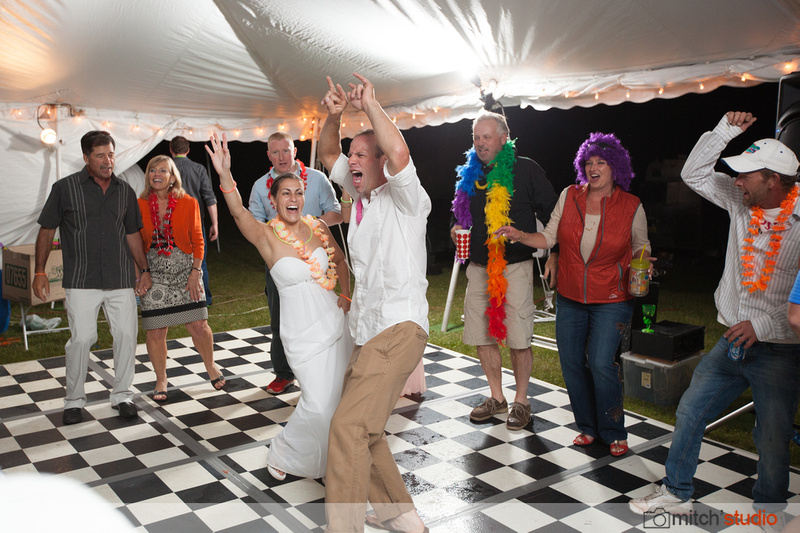 I really don't post enough party photos, but we love capturing the dance action too!